LOCATION,LOCATION,LOCATION! 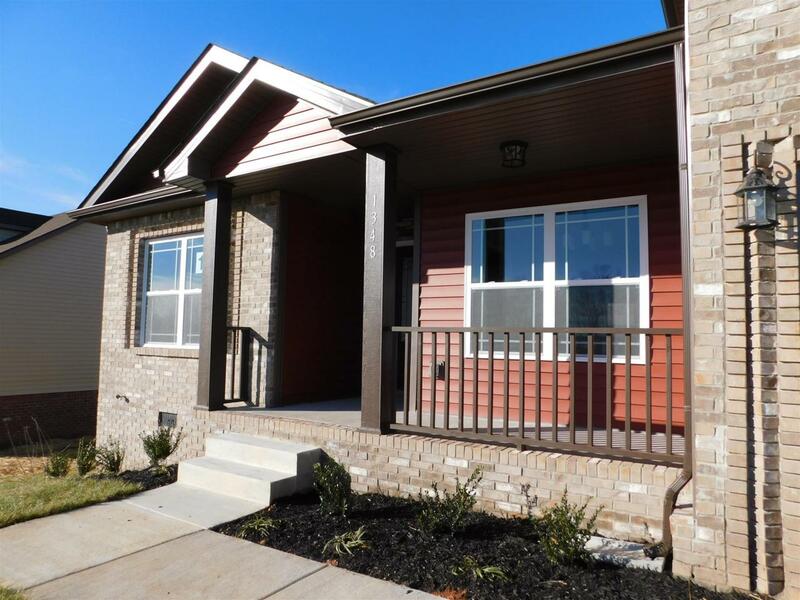 Beautiful new home in a new subdivision close to Ft. Campbell & I-24. Corner Lot. 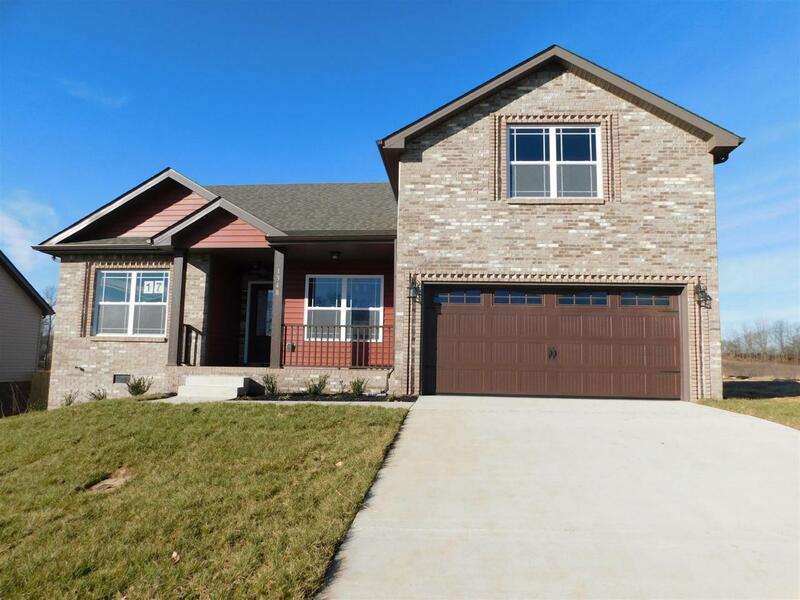 Ranch home w/bonus w/full bath & walk in closet. 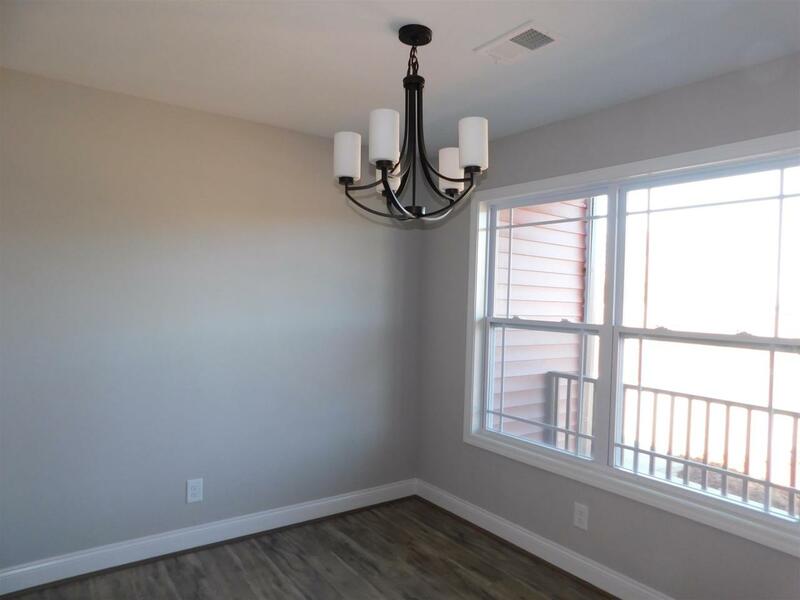 Open floor plan w/beautiful kitchen w/bar for quick meals and entertaining. 4th bedroom can be office or dining room. 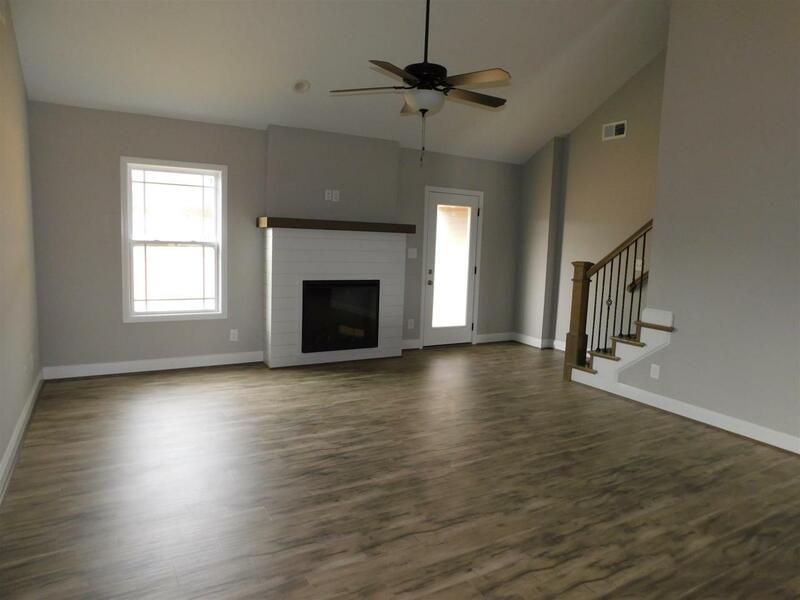 Granite, stainless appliances, electric fireplace, large tub in master.